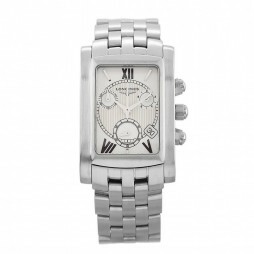 The uncluttered beauty of this Toccata watch will impress men on whom time holds no dominion. 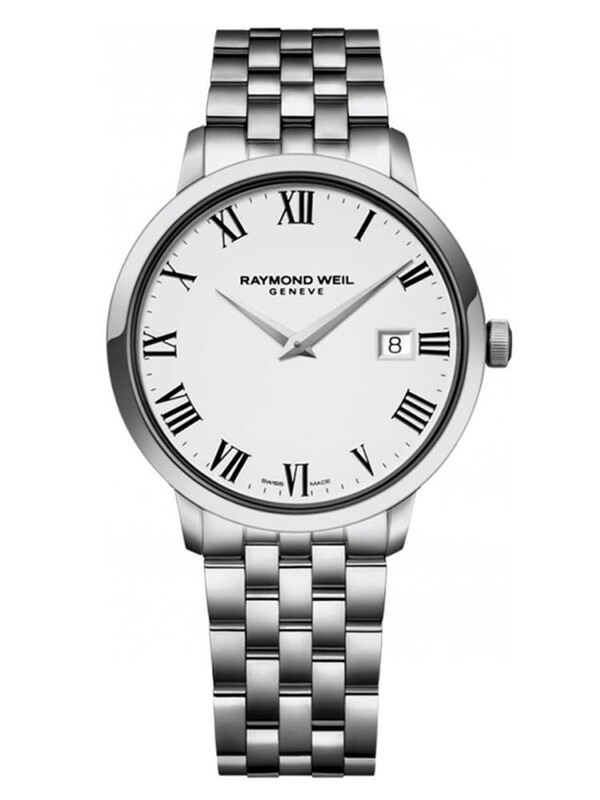 The black Roman numerals add to the classic character of the watch. 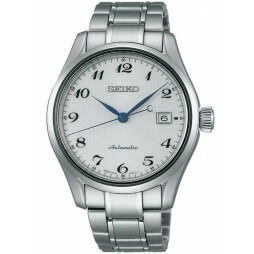 The dial offers a date window at 3 o'clock.